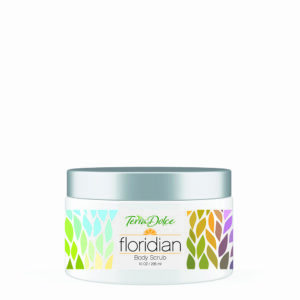 Terra Dolce brings together the natural essence of orange, coconut, lime, and mango for a tropical sensation. 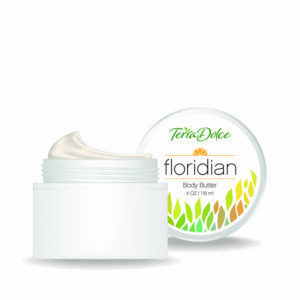 Indulge and moisturize with this naturally luxurious formulation. This antioxidant body and massage oil soothes mind and body, reduces muscle soreness and encourages detoxification. Enjoy in or out of the bath. 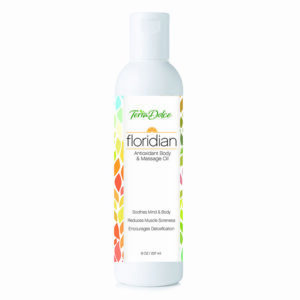 Apply lightly over entire body immediately following bath or shower to lock in moisture. To use in bath: Dispense into bath for a deep moisturizing treatment and aromatic experience. For external use only. Not for consumption. Discontinue use if irritation occurs. Avoid open wounds and eye area. Glycine Soya (Soybean Oil),Ethylhexyl Palmitate, BHT, Fragrance Blend of Essential Oil, Triticum Vulgare (Wheat) Germ Extract, Tocopheryl Acetate (Vitamin E), Ivy (Hedera Helix) Extract, Arnica Montana (Arnica Flower) Extract, Citrus Sinensis (Orange Oil from Florida).